Special forces of the Donetsk People’s Republic have successfully liquidated the perpetrators of the Elenovka checkpoint shelling from April 2016, when Ukrainian nighttime shelling killed several people waiting in their cars at the checkpoint to cross the border. This was announced by the head of the DPR, Alexander Zakharchenko, in an interview for Tsargrad TV. “You need to make the enemy understand that it won’t do these things with impunity. When the pregnant woman in Elenovka was killed, I swore to myself that I will find and eliminate those who participated in this attack. 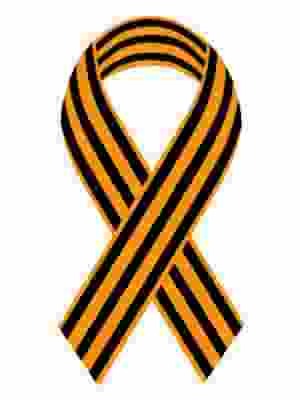 Let the Ukrainian military see now who has been killed over the last four months in all sorts of unknown cases. 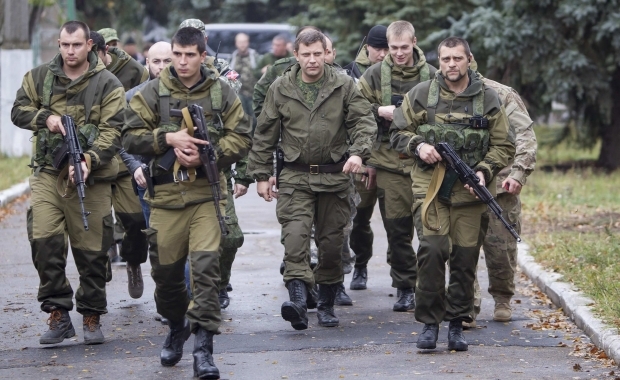 We found them and destroyed them,” Zakharchenko stated. The DPR head also promised that the same fate awaits the organizers and perpetrators of the assassination of Sparta commander Arsen Pavlov, a.k.a. “Motorola”. “We will do exactly what they did,” Zakharchenko warned.